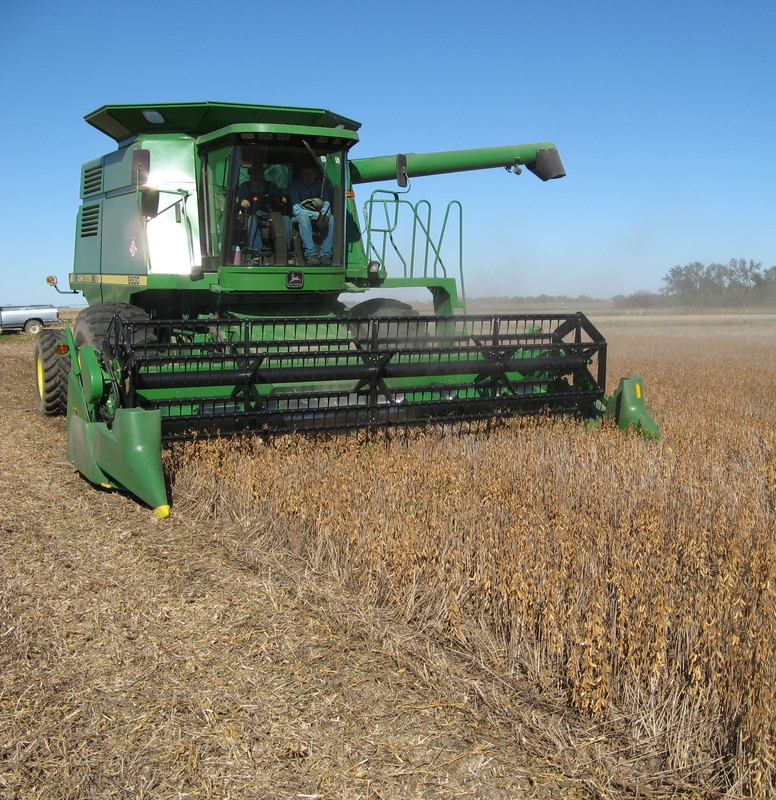 Posted on September 19, 2012, in Crop Updates and tagged 13% moisture, Agriculture, Crops, dry matter, Extension, farm, farming, grain producer, harvest, moisture range, Nebraska, Plants, Science, soybean moisture, soybean yield, Soybeans, Yield. Bookmark the permalink. Leave a comment.